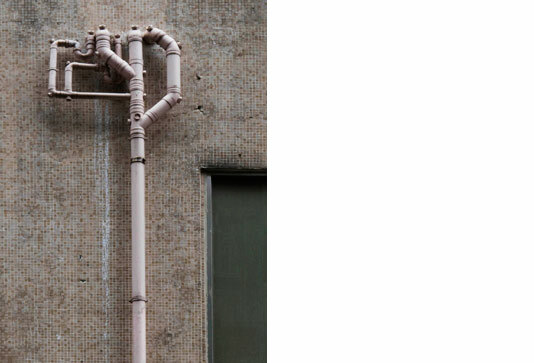 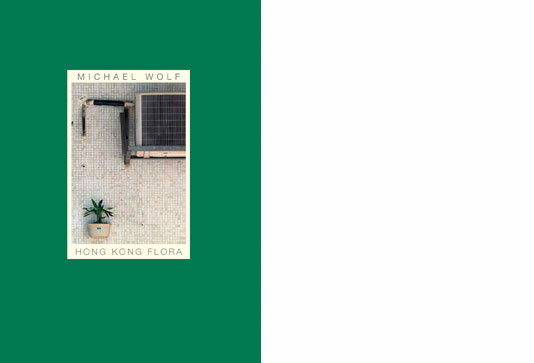 Hong Kong´s rich vernacular culture is the subject of many works by Michael Wolf. 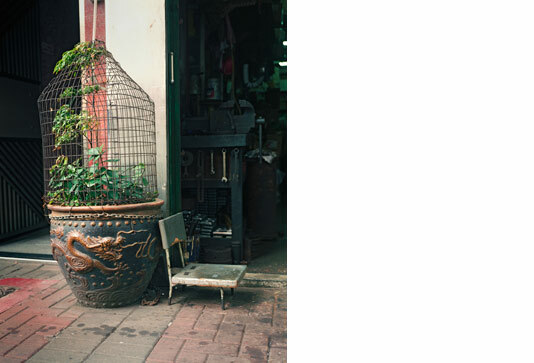 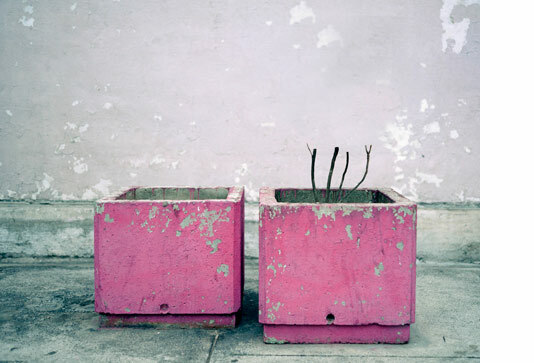 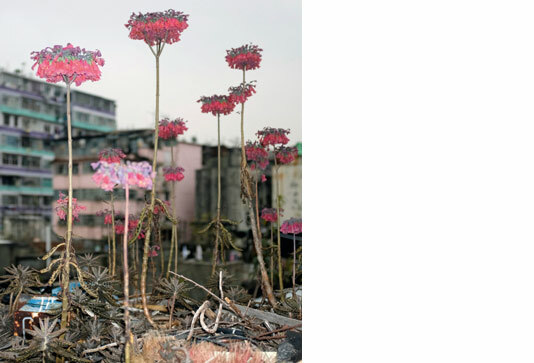 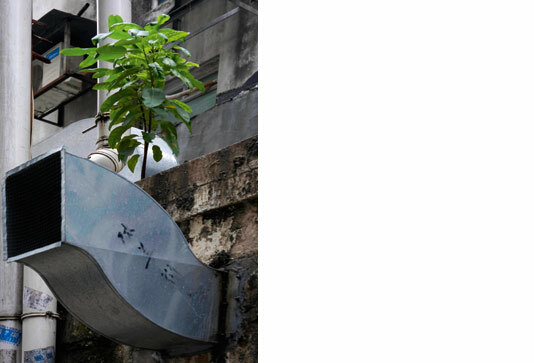 In his new book HONG KONG FLORA he turns his attention to plants and flowers in the urban jungle of the metropolis. 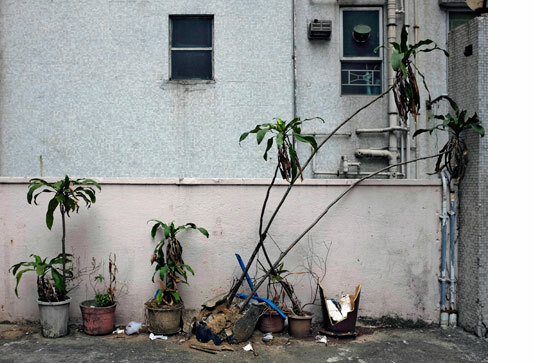 Some find their own way through the asphalt of the road, along fences or power lines and on the facades of houses, others are placed in bottles, pots, tubs and integrated with great care but often unexpected and imaginative in the narrow bustling side streets by their owners. 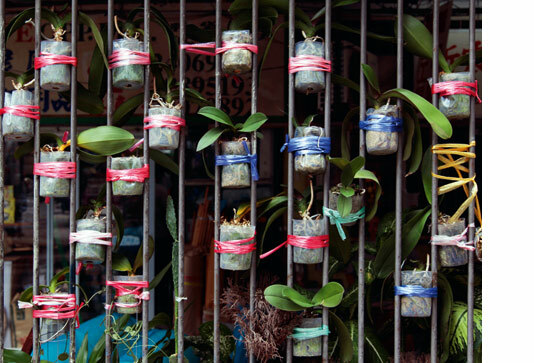 Each leaf, each branch, each flower a visible sign of the power of nature and people´s single-mindedness, to customize their habitat. 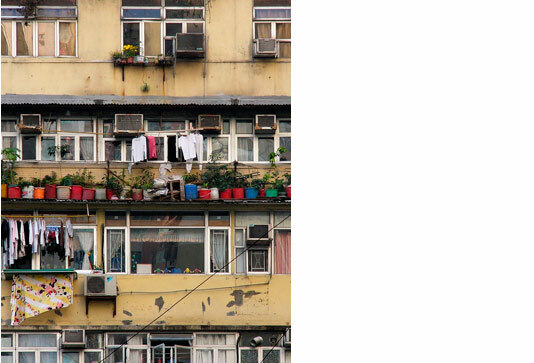 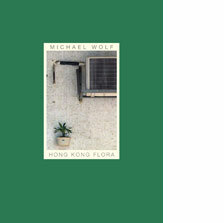 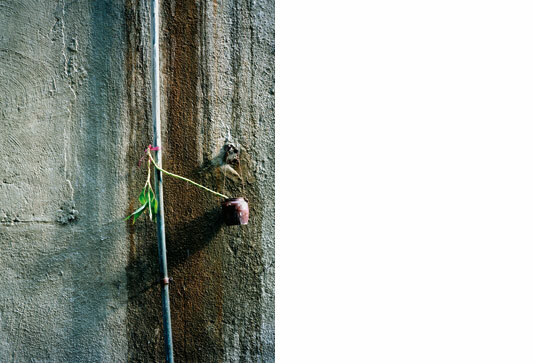 Following HONG KONG TRILOGY, HONG KONG FLORA is the second of a total of 9 volumes in which Michael Wolf examines the diverse aspects of street life in Hong Kong. 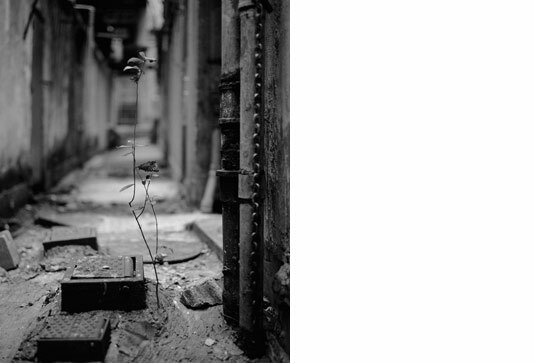 The third volume will be published in autumn 2014.